The institution of marriage is as old as civilization itself, but its roots seem to be on shaky grounds at this point. 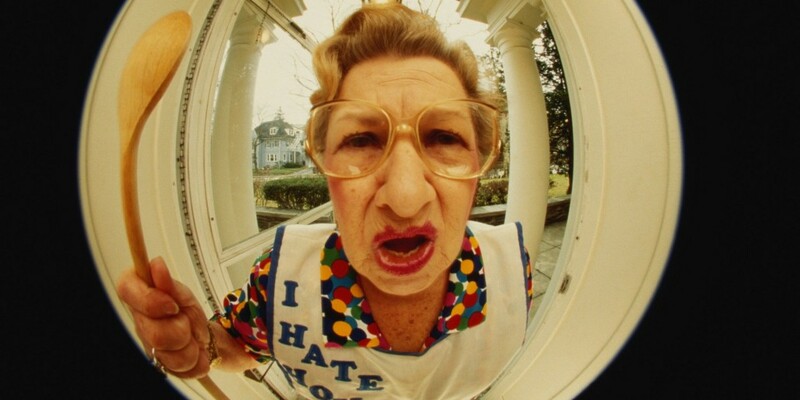 Nearly half the people who get married these days are bound to get divorced. Is it a question of the wrong people getting married? Or have people lost faith in the idea of spending their entire life with one person? Either way, divorce attorneys seem to be making a killing off this rapidly growing trend. 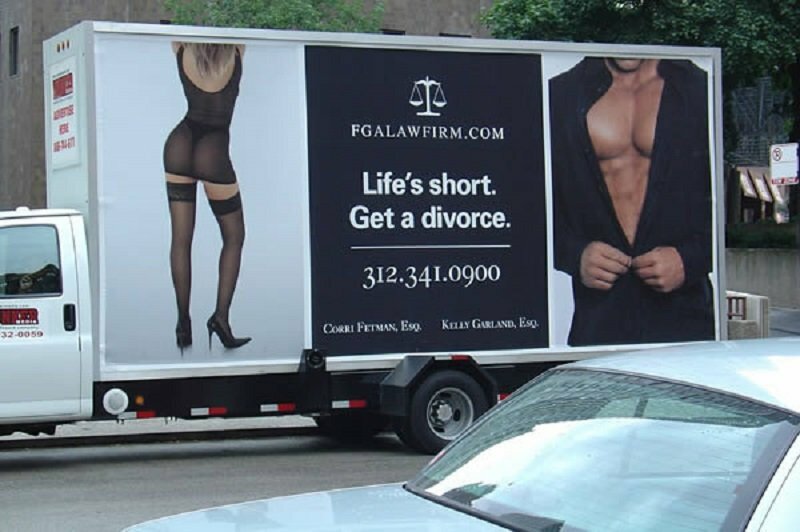 Divorce has become so common now that lawyers have to actually advertise themselves in order to get ahead of their competition. 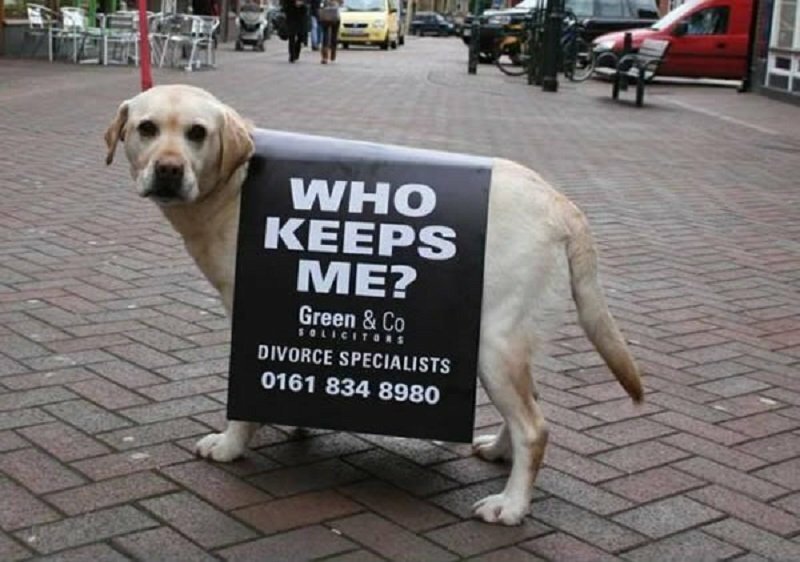 Here is a list of 10 of the funniest and most shocking divorce ads out there. If you are a positive person, you will try to find a silver lining in every disaster. This ad tries to remind you that if you do get your divorce, at least you won’t have to deal with your awful mother-in-law anymore. This ad campaign was seen around Chicago. The tagline here reads: ‘Life’s short. Get a divorce’. Sure life maybe short, but telling your angry wife you need a divorce could be one way of making life even shorter!